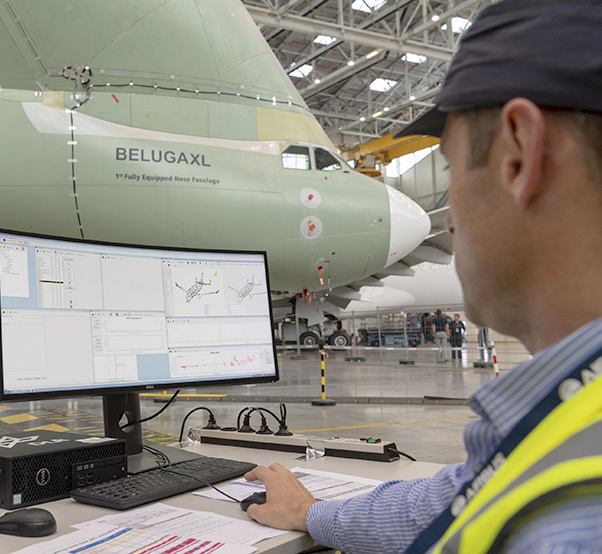 The BelugaXL’s successful ground vibration test campaign, performed by ONERA in collaboration with DLR is a requirement for the aircraft’s certification. 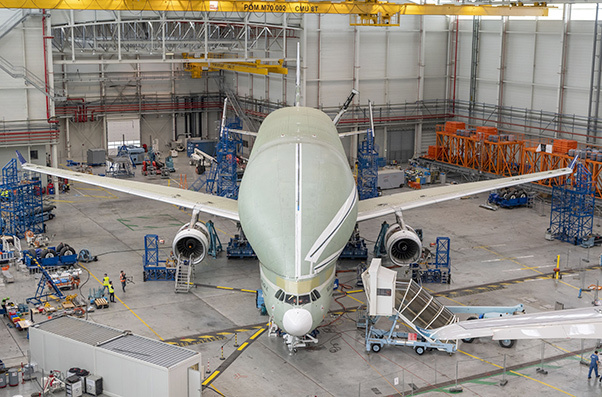 The first BelugaXL has passed the Ground Vibration Test, a requirement for certification of the aircraft that paves the way towards its maiden flight in summer 2018. 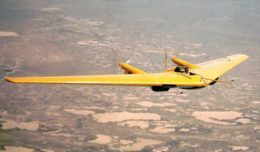 The objective of this test is to measure the dynamic behavior of the aircraft and confirm theoretical models of various flight conditions, such as maneuvering, flying in gusty conditions and landing. The test data also helps clear the aircraft’s flight envelope. The objective of ground vibration testing is to measure the dynamic behavior of the aircraft and confirm theoretical models of various flight conditions.